BACK BY POPULAR DEMAND! Join Dr. Mark J. Schenker for a third series of lectures on How to ‘Read’ a Film which continues the courses he offered for Winter Studies 2017/18. Film fans of all stripes will be able to deepen their enjoyment and understanding of film as they view ten classic movies from the 1930s to the 1980s by five great Hollywood directors. Combining lectures and film excerpts, Dr. Schenker will help participants see that common-sense attention to basic details of how a film functions as a work of art. This year’s focus will be on films in the context of each director’s style and sensibility, with two movies by Alfred Hitchcock (1899-1980), Stanley Kubrick (1928-1990), Billy Wilder (1906-2002), John Huston (1906-1987), and Howard Hawks (1896-1977). 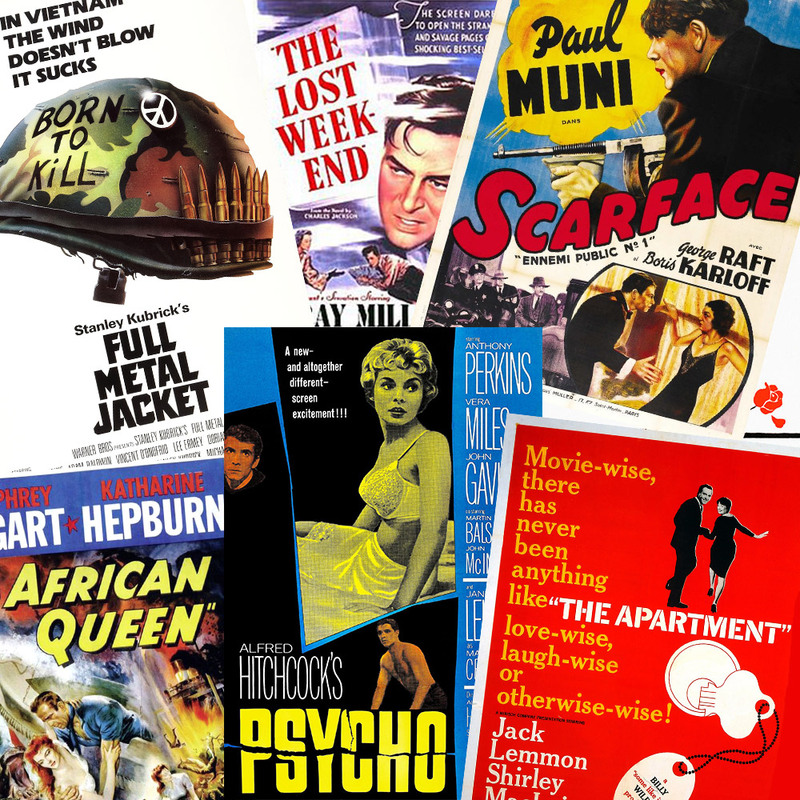 This series features a broad range of film genres, from gangster, thriller, screwball comedy and adventure to historical epic, war, drama, psychological horror and noir. These films also spotlight great stars such as Katharine Hepburn, Gary Cooper, Paul Muni, Robert Donat, Edward G. Robinson, Jack Lemmon, Madeleine Carroll, Shirley MacLaine, Ray Milland, Barbara Stanwyck and Humphrey Bogart. 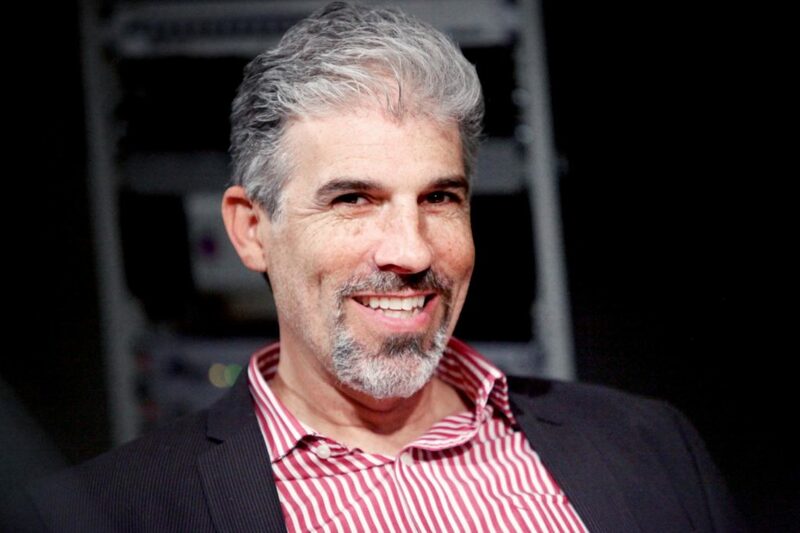 Dr. Mark J. Schenker, who holds a Ph.D. from Columbia University in English and Comparative Literature, is a Senior Associate Dean and Dean of Academic Affairs in Yale College. His fields of concentration are Victorian and Modern British Literature, and he has taught courses on these and other topics at Columbia University, New York University, Trinity College, and Yale College. For more than 30 years he has lectured and led discussions on film and literature at libraries and other venues throughout Connecticut.